the Pacific Ocean and the Sea of Cortez! and Cabo San Lucas.3 East Cape is also home to world class wind surfing. cultural centers of Baja California Sur. 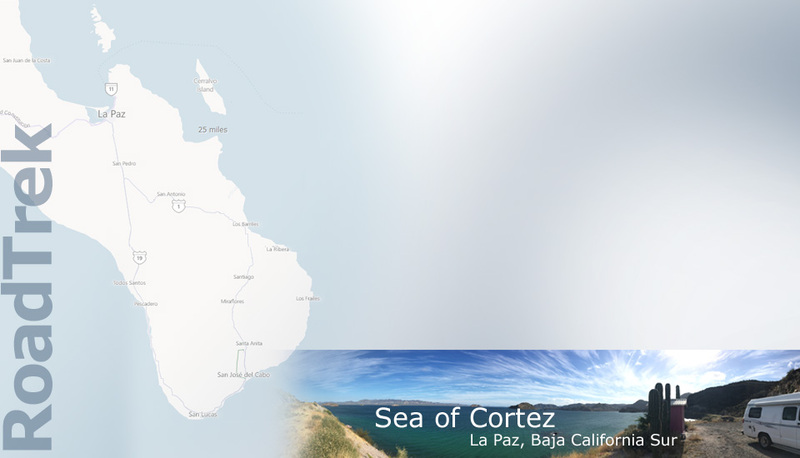 Website created for GoBajaRV, on the Sea of Cortez, La Paz, BCS | ©2015 by GoBaja Charters | Baja California Sur, México. All rights reserved.